Fleet Assist has promoted business development manager Karen Ewer to the newly created position of head of business development. The firm, which specialises in supply chain management, said the new role reflects its ongoing commitment to invest in assisting its customers. 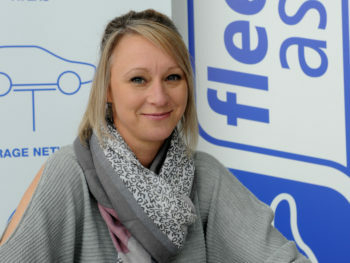 Ewer started work in the fleet industry almost 20 years ago at Ford Rental before spending nearly two years at Fleetline. She joined Fleet Assist in January 2011.